BANFF, ALBERTA, Canada – Majestic mountains and glaciers as far as the eye can see is what Banff National Park is all about! Driving by car, you cannot appreciate the beauty that comes from a Banff Helicopter sightseeing tour. 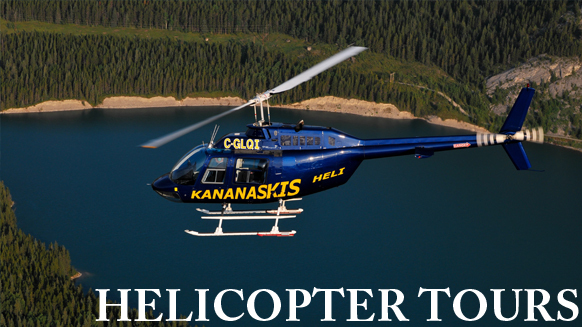 To really appreciate the natural beauty away from the road, one has to view it up close in a helicopter! . Something that cannot be appreciated just by driving by in a car. To really appreciate the natural beauty away from the road, one has to view it up close in a helicopter!